Alannah was born and grew up in Toronto listening to FM radio stations which introduced her to more ecclectic styles of music. She studied to become a graphic artist, splitting her upbringing between Buckhorn, Ontario where she learned to ride horses, competing as an equestrian on the Ontario A Circuit qualifiing she and her horse 'Special Delivery' for Canada's prestigious Royal Winter Fair prior to deciding that music was her calling. A television commercial acting income paid for early demo tapes as she pursued Canadian record labels to get signed to a deal but her successful ubiquity on camera prevented her from being regarded by the music industry as a recording artist so she independently financed her first 3 songs with the help of match financing from FACTOR and collaborator Christopher Ward who helped manage her career in Canada to what seemed like overnight international success. Myles' first self titled album (1989) produced four Top 40 hits, “Love Is”, “Lover of Mine”, and “Still Got This Thing”, as well as the international classic hit, “Black Velvet”, won her a 1991 Grammy award for best rock vocalist for her evergreen song, along with several Juno Awards, and a Diamond award for sales in excess of one million in Canada - the only artist who still retains this status for a debut record. America's ASCAP awarded the song a 'Millionaire Award' in 2005 for over five million radio plays of “Black Velvet”. 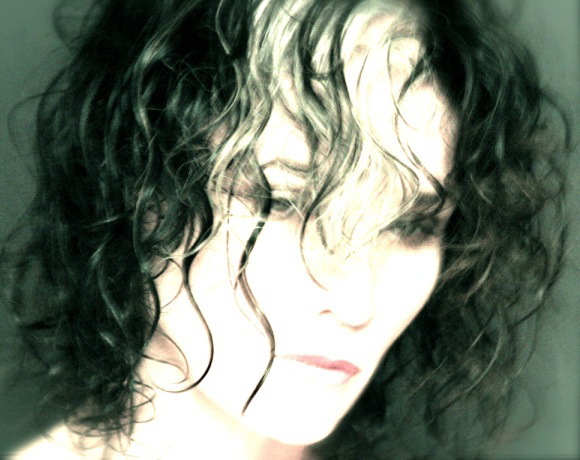 Canada's SOCAN awarded the songs, “Black Velvet” and “Lover Of Mine” each with an award for over one hundred thousand plays in Canada in 2005 with her international number one hit classic ballad, “Song Instead Of A Kiss” soon to follow. Her follow-up album; Rockinghorse (1992) received a Grammy nomination for best rock vocalist and three Juno Awards. After the sale of over eight million records, Alannah concluded her alliance with Atlantic Records and signed with Miles Copeland's Ark 21 Records to release her fourth record, A Rival (1997) which produced a top 40 hit, 'Bad 4 You'. WMG released THE VERY BEST OF ALANNAH MYLES (1999) containing hits from four albums as well as a Linda Ronstadt cover Long, Long Time. After an eight year songwriting hiatus Alannah has re-emerged, with a new album entitled 'Black Velvet' to re-establish herself with fans. Her new CD contains 10 brand new studio recordings along with several new versions with both classic and contemporary arrangements of her worldwide 'Black Velvet' smash hit. Executive produced by Alannah, co-produced by hotly touted Torontonian Mike Borkosky and tremendously gifted Veronica Ferraro from Paris France, the new 'Black Velvet' receives accolade from both new and established fans around the globe. “A good song lives on til well after we're gone. It has the power to inspire others and move hearts without their even being fully aware." "Though I never realized it until years later, my art had become a direct reflection of the way I felt about instant fame. Though I was and still seem to have been lauded respect for the accolade my music created, I sure had alot to learn that I was in too much of a hurry to hear. I eventually I learned to use what fame brought me as a weapon against all that is false and low." God put me on this planet to accomplish a certain amount of things. "Right now, I'm so far behind, I can never die!"